Can you imagine trying to use the internet without a search engine? Major players like Google make it easy to find relevant internet results almost instantly, but this was not always so. Before Google, we had engines like AltaVista, which used a pretty rudimentary and slow search method. Providing results that were usually not what you were looking for, with the proper hits hidden twenty pages in. Google changes all that with smart search algorithms that have made us accustomed to an internet that’s far easier to use than before. The problem is that this convenience comes with a price. Because, while you use Google to search the net, it’s searching YOU as well. Google tracks and remembers you across the net. Using that information to sell targeted ads, among other things. That’s not the only problem. Since Google is building a profile of your searches and preferences, it also means that you get personalized search results. Which potentially means you’re stuck in a one-person echo chamber. So is this just the sacrifice we have to make for Google-level search results? It turns out the answer is a resounding “no”! These privacy-focused search engines bring you great search results but don’t track you or store information about your activities. This is perhaps the most famous privacy-focused search engine out there. 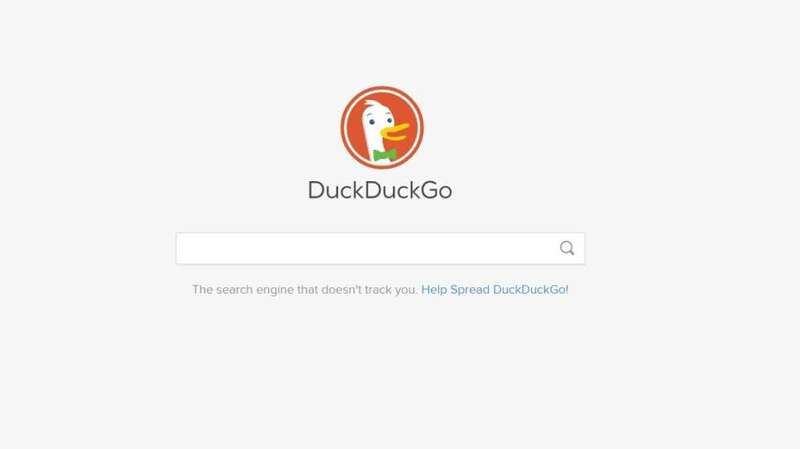 DuckDuckGo has developed a reputation as the go-to alternative for Google users who don’t want to be tracked. The philosophy of DuckDuckGo is simple – they don’t store any info, don’t track you and only show ads based on what you actually searched. So if you search for “4K TV” you’ll see adverts related to that search term. You won’t suddenly see adverts for 4K TVs on every other page you visit. It’s dead simple to use and there are even browser extensions to integrate DuckDuckGo search within your browser. It’s a quacking-good option for sure! Search Encrypt will tell you straight off the bat that it has “better privacy by default than DuckDuckGo”. How true that depends on your perspective, but it certainly takes a different approach to privacy. 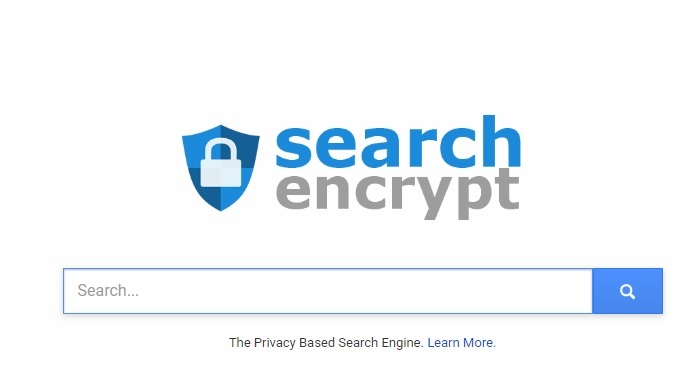 While DuckDuckGo keeps it simple and simply provides you with a straight answer to your search terms without keeping a record of those terms, Search Encrypt goes all out. They use a 256-bit encryption algorithm to hide your search terms from outsiders. It also deletes whatever info you have generated within 15 minutes. If you install the Search Encrypt extension it will even redirect any searches aimed at Google or Bing. Now, there is an important thing you should know about search encrypt. Malware companies like Malwarebytes have decided that Search Encrypt is a browser hijacker. Search Encrypt has explained that this is false positive and that the browser redirection is, in fact, part of the protection system. I’ll leave it up to you to decide, but from a technological viewpoint, Search Encrypt is definitely one of the most advanced. 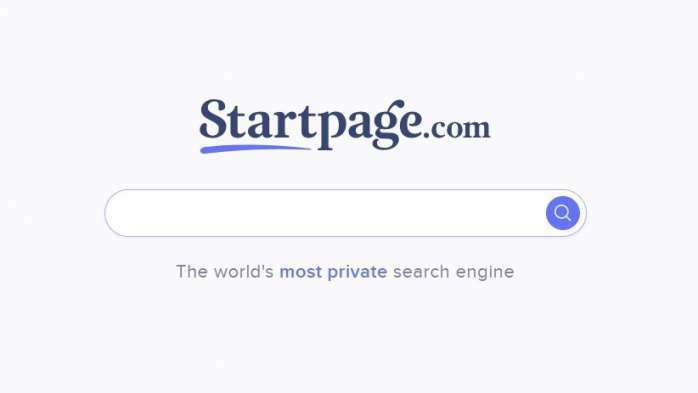 StartPage is even more hyperbolic than Search Encrypt when it comes to promoting its privacy chops, It refers to itself as “The world’s most private search engine”, which are some pretty strong words. However, it doesn’t use strong encryption technology or anything like that to enforce privacy. Instead, it acts as a proxy that sits between you and Google. StartPage doesn’t keep any info of yours on their servers and doesn’t filter your results at all. The best feature, however, is “anonymous view”, which lets you view the web pages that pop up in your results through an online anonymous proxy also provided by StartPage. It’s a fast and easy way to stay anonymous while searching and viewing any page you like. 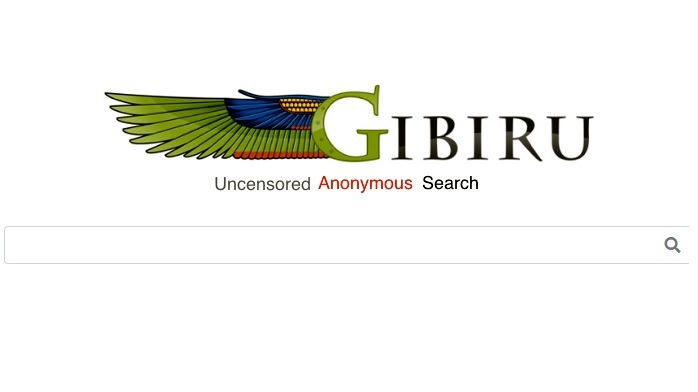 Gibiru might look a little like a website from the 90s, but its 128-bit search encryption is state of the art and you’ll get completely uncensored results thanks to strict policies around user data. This is actually one of the older private search engines, first going online all the way back in 2009. Long before the mainstream internet community really knew or cared about most of these privacy issues. One really interesting feature is that you can actually click on a “censored results” tab and see what pages you were not getting through other search engines. 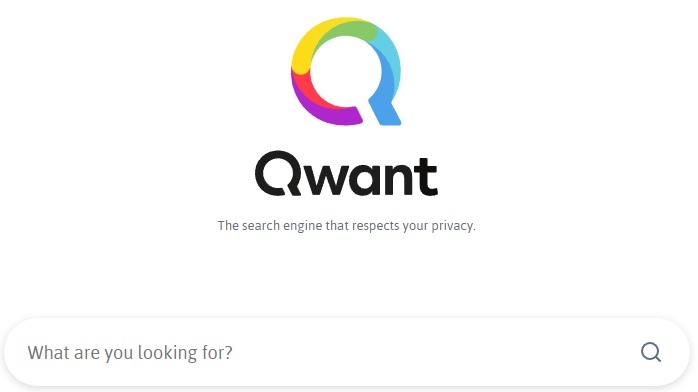 Qwant is built around the principle of respect for your privacy, or so the creators tell us. The company has a clear philosophy that they should never try to learn things about you and then use that information to exploit you. Their stated mission is to give you the best search results possible while avoiding any personal info, data mining or storage. Search queries are encrypted and there are no cookies and no trackers. Like the other engines here, Qwant also promises not to play favorites with websites because of advertising or other reasons. You’ll get raw, yet relevant results. I also have to say that Qwant is certainly a step above the competition when it comes to looks and polish. Even Google doesn’t look this good! It’s become second nature to simply pop into Google and search for whatever takes your fancy at that moment in time. Most of us don’t spare it even a second of thought. 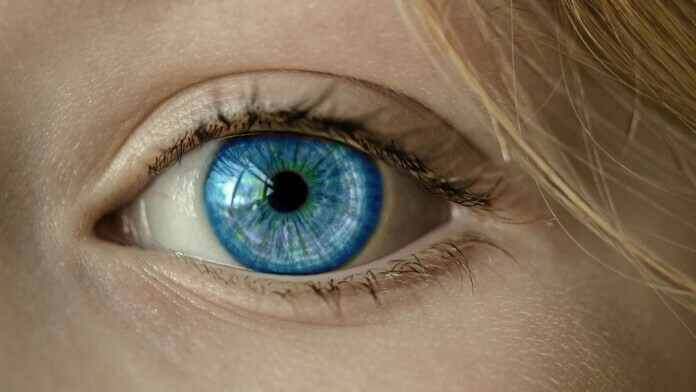 However, once you understand how and why you are being tracked across the web through your Google searches, things start to feel much more sinister. Good quality search technology is essential if you want to use the web at all. However, that does not mean you have to open up your privacy to a faceless corporation who wants to sell that info. These five private search engines give you a way to take back your own information, without having to ditch the internet entirely. That’s definitely worth a try, don’t you think? How was your experience with these private search engines? Let us know in the comments below. Let us know in the comments, and don’t forget to visit our Facebook and Twitter page for more news like this.